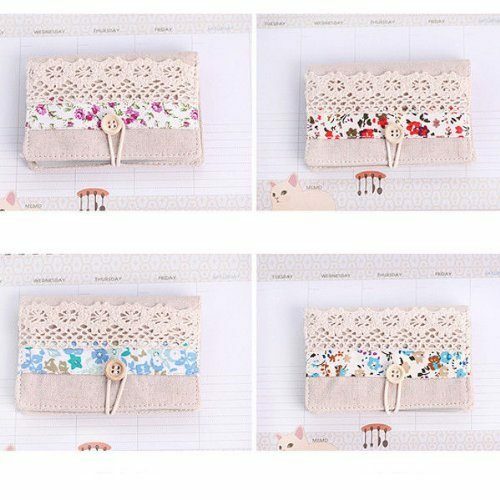 Retro Floral and Lace Wallet Card Case Only $2.49! You are here: Home / Great Deals / Amazon Deals / Retro Floral and Lace Wallet Card Case Only $2.49! Check out this super cute case to keep all of your cards in! This really pretty Retro Floral and Lace Wallet Card Case is priced as low as $1.24 with FREE shipping! I LOVE this one! I love the lace and the button closure. It’s SO pretty!